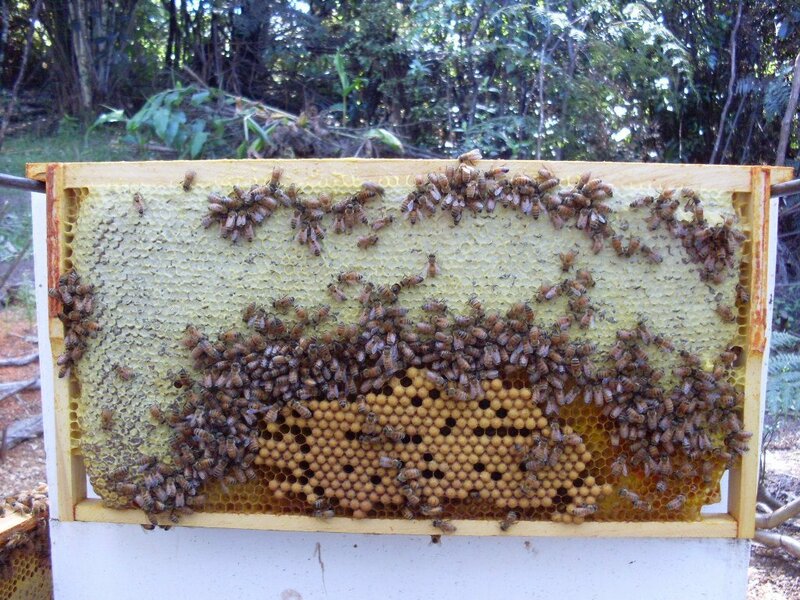 We have been experimenting with foundationless frames and getting the bees to create their own foundation. 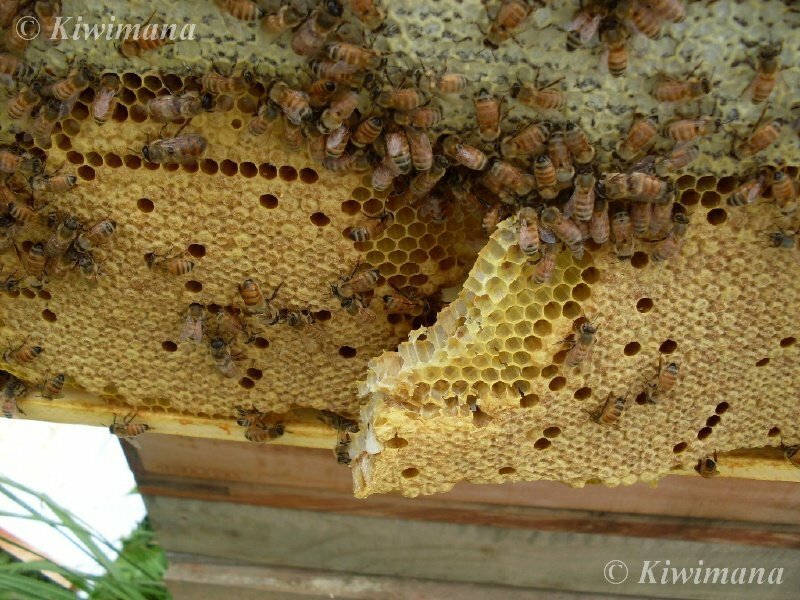 The problem with doing this on brood frames is that the bees tend to create more drone comb and we would rather their build this in our drone management frames. So we can keep varroa numbers lower. The bees also sometimes create crazy comb when they get the chance. I wish the bees would read the same books I do :). 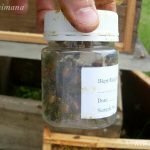 When we use foundation less frames in the honey supers the bees tend to create more drone sized cells for the honey, which uses less nectar in producing the wax for the comb. 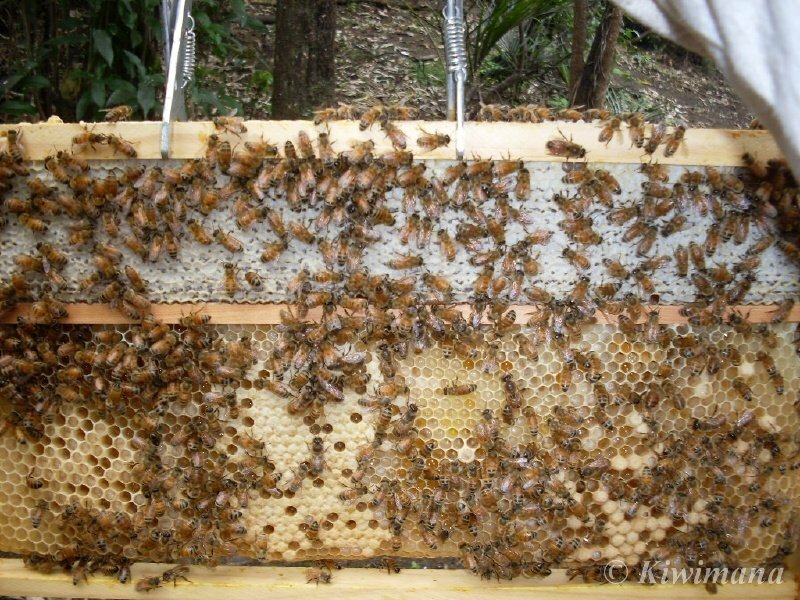 We still use wooden frames with wax foundation here at Kiwimana, our bees don't like the plastic frames and neither do we :). 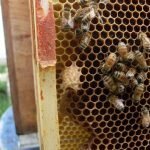 But I think we will stick to using full foundation frames for the brood and give the bees some “Drone management frames” to fulfil their desire for drone space. What do you do with your foundation? Have you moved over to using plastic? 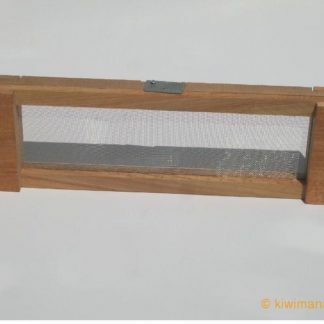 I’ve heard from other beekeepers too that bees make lots of drones if given foundationless frames. 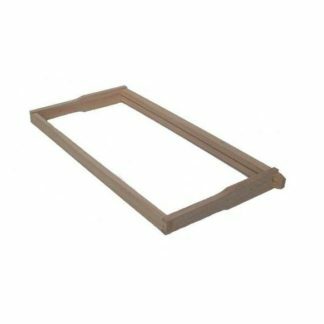 I like your idea of foundationless frames in the honey supers though. I have never used foundation and I don’t plan to. 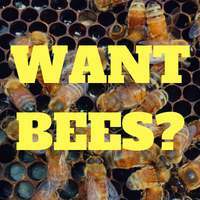 I am OK with bees producing drones–they have been doing it for millions of years. Yes, the drones consume resources, but they also help support breeding and genetics, and I am not convinced they might not serve some other purpose we have not yet figured out. I have rarely had problems with cross combing, and when I have, the fixes are simple. 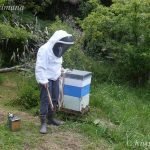 I am not a commercial producer and I would agree that foundation is essential for pollinator hives and probably better for commercial honey production. 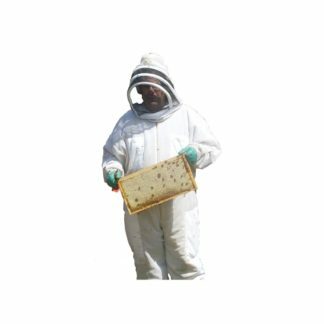 Studies I have read show mixed results in using drone comb for prolonged varroa control, or that the presence of drone cells contributes to major varroa problems. 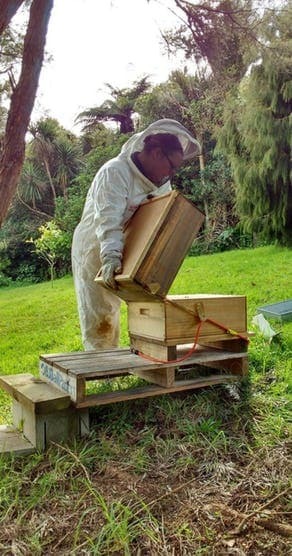 But I totally understand why most beekeepers use foundation–I just never plan to. 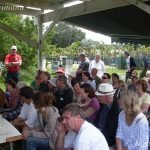 The main reason I started foundationless was because, after doing months of research, and trying to make a decision of which way to go, I found a website from a sideliner who has 25 years of experience raising bees and about 20 hives. He said he was very skeptical of foundationless frames. 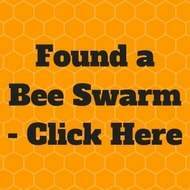 He decided to try it one hive and within two years switched completely to foundationless and never went back. 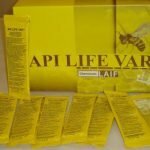 That was all I needed to hear to make my final decision, and I have no regrets–and I never have to worry about plastic foundations and coating things in wax and buying foundation.